Over a month ago — before the Oscar nominations were announced — we asked whether we were heading toward the biggest box office ever for a best picture race. In terms of the overall combined gross of the nominees, we acknowledged that was a bit of a longshot thanks to the inclusion of “Avatar” in the lineup 3 years ago. But we did, however, wonder if we would end up seeing a whopping 7 of the best picture nominees end up grossing $100 million — something that has never happened before. A possibility then, it’s a certainty now. “Lincoln,” “Argo,” “Django Unchained,” “Les Miserables” and “Life of Pi” already have, while “Silver Linings Playbook” and “Zero Dark Thirty” are about to. And while that’s impressive, what’s even more so is how much of the box office activity has been going down during the period between the nominations being announced and next week’s awards. Five of the best picture-nominated films have grossed over $30 million in the period between the Oscar nominations and today. Last year, no films did. The closest that came to it was “The Descendants,” which grossed $27 million in that range. Even best picture frontrunner “The Artist” managed only $19.4 million. 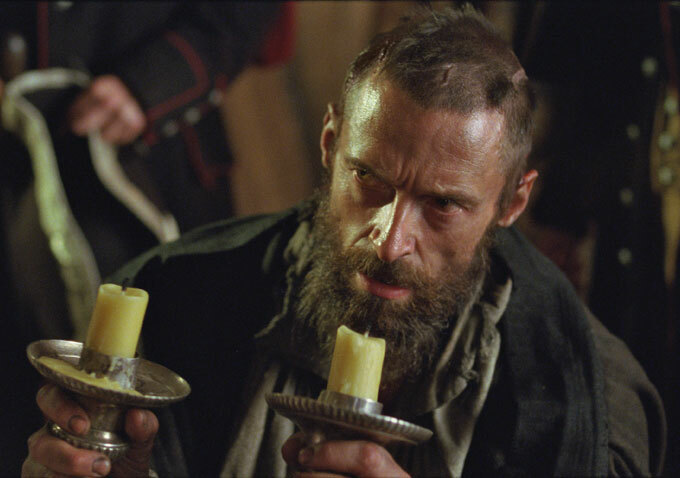 This year, six nominees have grossed $19 million or more in the range, frontrunner status or not. In all fairness, this year there was a much longer period in between the nominations and the awards: 44 days, compared to 32 or 33 for the three previous years. However, the statistics here represent numbers up until yesterday, which is a much more comparable 37 days. Moreover, even if it were just 32 or 33 days, the numbers would not change that much. 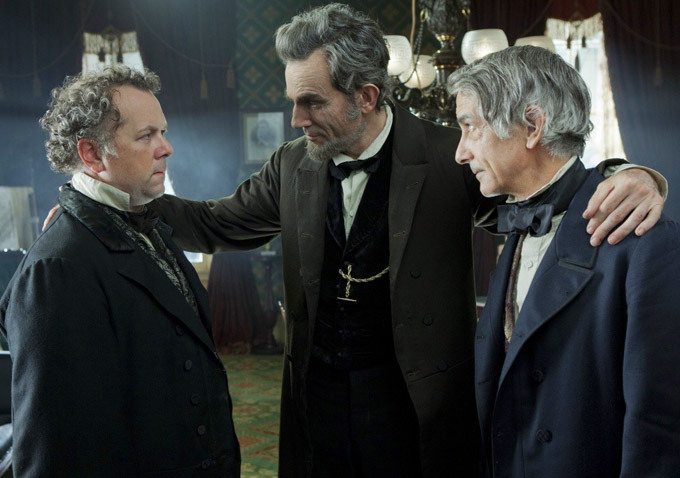 “Dhango Unchained,” “Les Miserables,” “Silver Linings Playbook” and “Zero Dark Thirty” all grossed over $30 million in the 32 days following the nominations, with “Lincoln” just under. Take a look at this year in detail below. It’s all pretty impressive, especially considering how well films that have been out since October and November (“Argo,” “Lincoln,” “Life of Pi,” “Silver Linings Playbook”) managed to play into the third and fourth months of theatrical release. In the end, the total gross of the big 9 should be just over $1 billion. Not quite “Avatar” level to be sure, but considering none of these films were at all intended to be blockbusters, it’s even more impressive.